Please contact us regarding your Wedding, Airport, Shuttle, Bachelorette and Bachelor Party's limo, or your next Night Out On The Town. Hollywood Newport Beach Party Bus Huntington Beach Limo Party Bus , concert or show - Los Angeles Party Bus Staples Center Nokia Center Anaheim Honda Center, Irvine Verizon Amphitheatre, Los Angeles Party Bus Gibson Amphitheatre, San Diego Coors Amphitheatre or even a special los angeles hollywood tour - Beverly Hills Rodeo Drive, Newport Beach Fashion Island as part of your celebration! 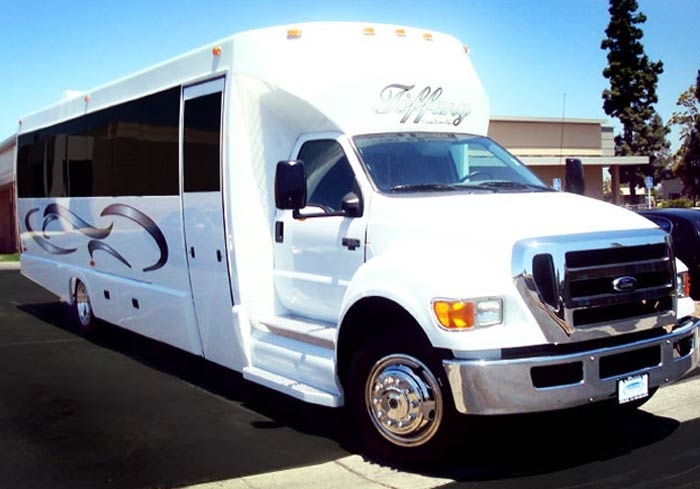 And any Orange County Party Bus Los Angeles Riverside Area birthday celebration is made safer and more fun with the luxury of a party bus limousine Services. Our Limousine Transportation prioritizes timeliness, safety, and courtesy. 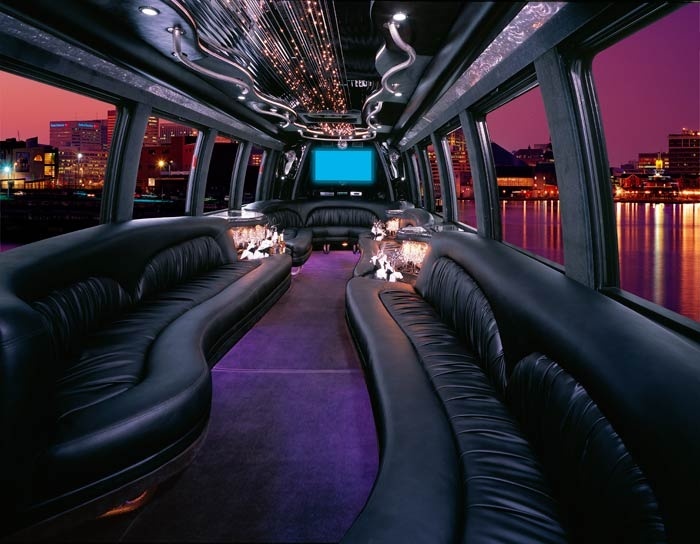 We cover much of Orange County Party Bus Los Angeles Riverside with executive SUV and stretch Orange County Hummer Lincoln Town Car affordable limousines. 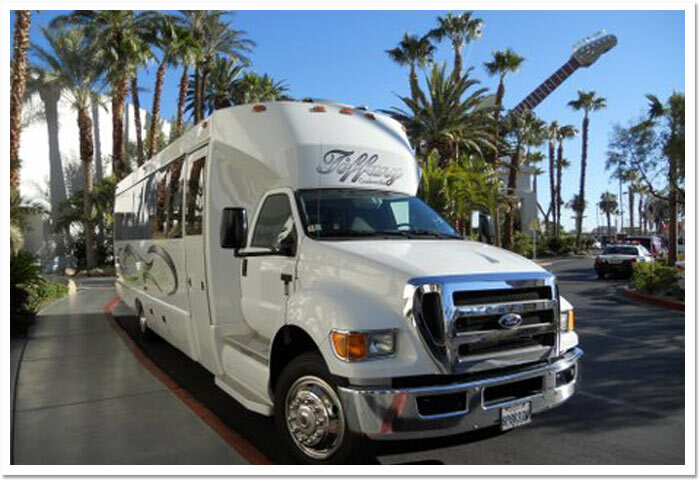 We also serve corporate concert sporting wedding birthday bachelor wine tasting events across Orange County Party Bus Los Angeles Riverside , from conventions Las Vegas San Francisco Santa Barbara trips and much more. Limousine shopping sprees at Rodeo Drive are also popular, along with luxury hummer limousines for banquets, and corporate parties.